STSA recently underwent an extensive site search to identify the 2018 Annual Meeting venue, taking into careful consideration feedback from members and past Annual Meeting attendees. 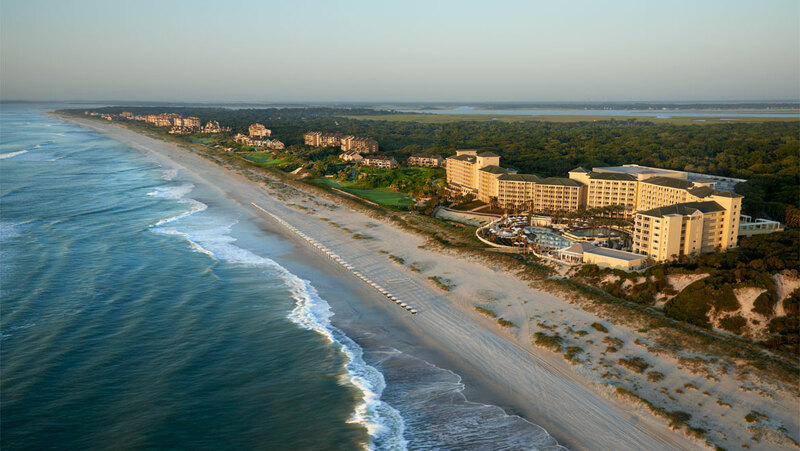 After thorough consideration and negotiation, the STSA Executive Council determined that the STSA 65th Annual Meeting will take place at the Omni Amelia Island Plantation Resort in Amelia Island, FL, November 7-10, 2018. The Omni Amelia Island Plantation Resort in Amelia Island, FL, is the site of the STSA 65th Annual Meeting, November 2018. A negotiated STSA attendee room rate of just $255 per night (plus tax). It’s never too early to mark your calendar for an upcoming STSA Annual Meeting! In the meantime, make your plans to attend the upcoming 62nd Annual Meeting, November 4-7, 2015, at Disney’s Yacht & Beach Club Resorts in Lake Buena Vista, FL. Register today for the STSA 62nd Annual Meeting! Learn more about future STSA Annual Meetings at www.stsa.org/annualmeeting. Contact STSA Headquarters at stsa@stsa.org or 800.685.7872 with questions.